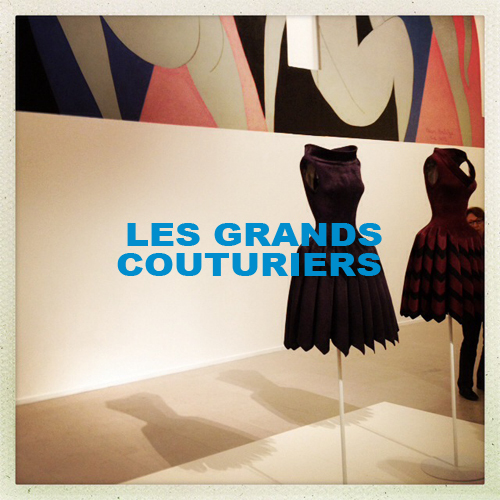 PARIS JAZZ - TAKE A TOUR IN THE FRENCH CAPITAL! You will hear the story of grat jazzmen in this area, access to hideen places, listen to a lot of anecdotes around jazz beginnings in Paris ! 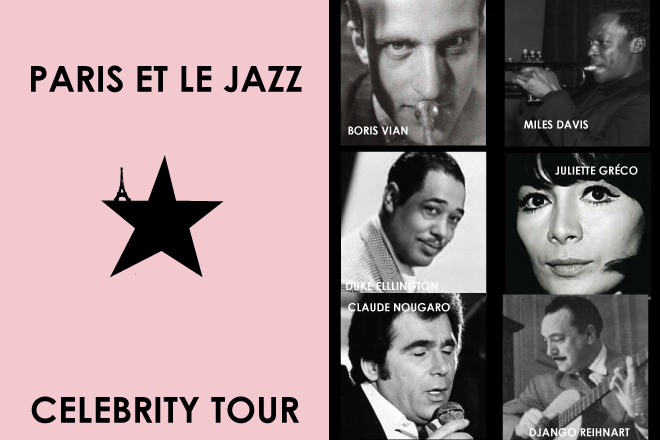 The Jazz begins in Paris and life stories : Miles Davis, Duke Ellington, Chet Baker, Charlie Parker, Bill Colleman, Claude Nougaro, Juliette Gréco, Boris Vian, Billie Holliday, Cab Calloway, Joséphine Baker … They all create Jazz in Paris !